Introduce cloud-based services and other centralized applications, centralize governance, outsource to one or several global suppliers. Fill know how and resource gaps in procurement and commercial functions. 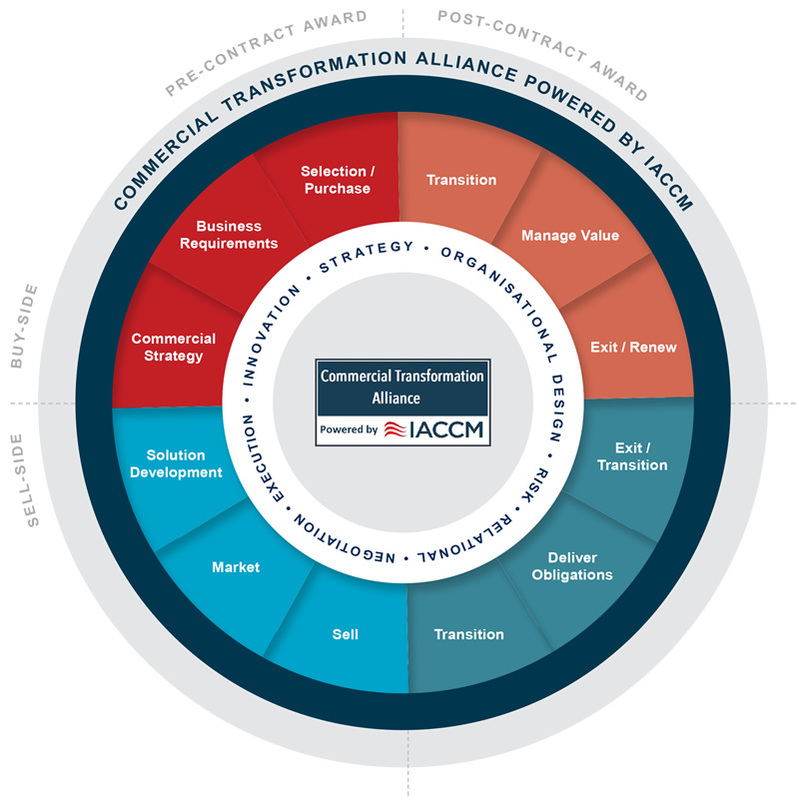 Focus on addressing elements of value erosion such as clarity of scope, negotiation cycle time and use of the IACCM Contracting Principles as a starting point. Follow-on activity could include transformation of the procurement function through resourcing and upskilling and vendor performance management in the post-award phase. Reduction in the number of suppliers globally and improved network performance. Implementation of a centralized governance for key responsibilities and stakeholders, however with dialogue and feedback from the regions. Faster contract closure compared with expectations based on previous RFPs. Through the process, areas of improvement in the procurement process identified and the company is now considering how to address them.